Home / Saddles / Dressage / Heritage “Free Spirit” Endurance, Contour Master, Dressage Saddle. Custom/Bespoke Made to Measure in Walsall, England. 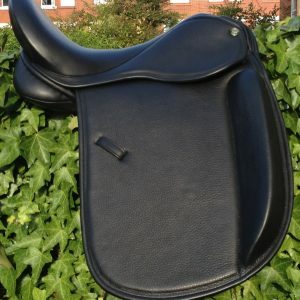 An incredibly comfortable Dressage saddle! 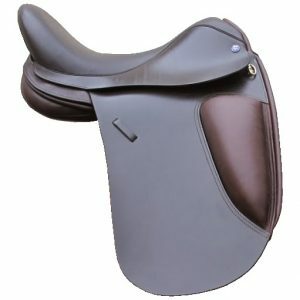 So comfortable in fact that many riders use it for both Dressage and Endurance. 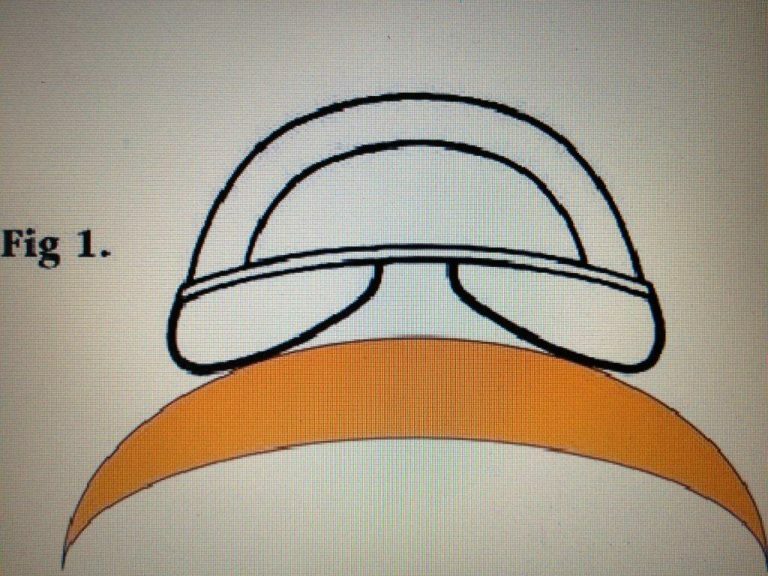 When you do wish to use it for Endurance, simply ask us to attach all the usual fittings for your kit. 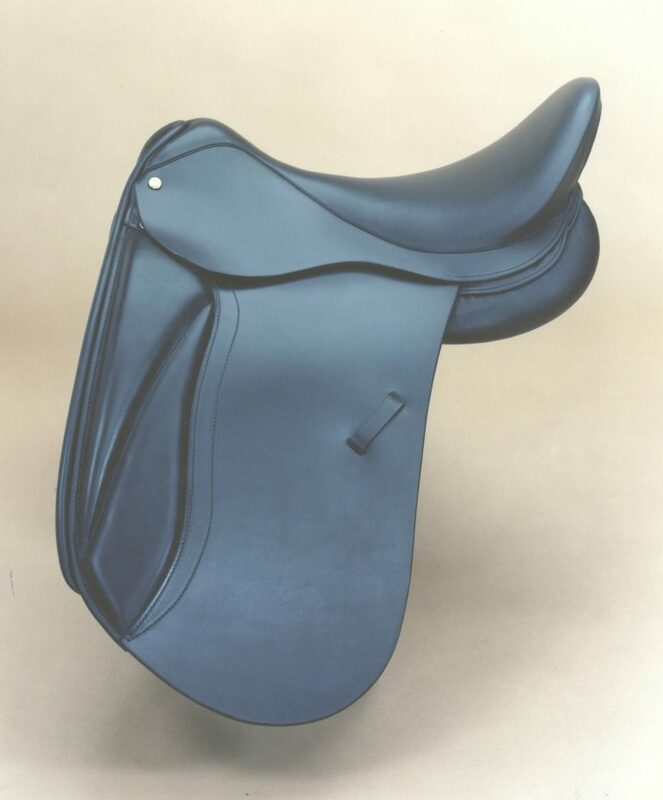 This saddle is not only comfortable for the rider, we use the latest cutting edge materials in the super comfortable seat, but also incredibly comfortable for the horse. Why? Because of the Contour Master™ wide panel… The cutting edge panels are made up of of layers of felt, foam and layers of Latex rubber which has very high pressure absorbing properties. We also off the same panel, but flocked with English Lambs wool, for those who prefer that option. 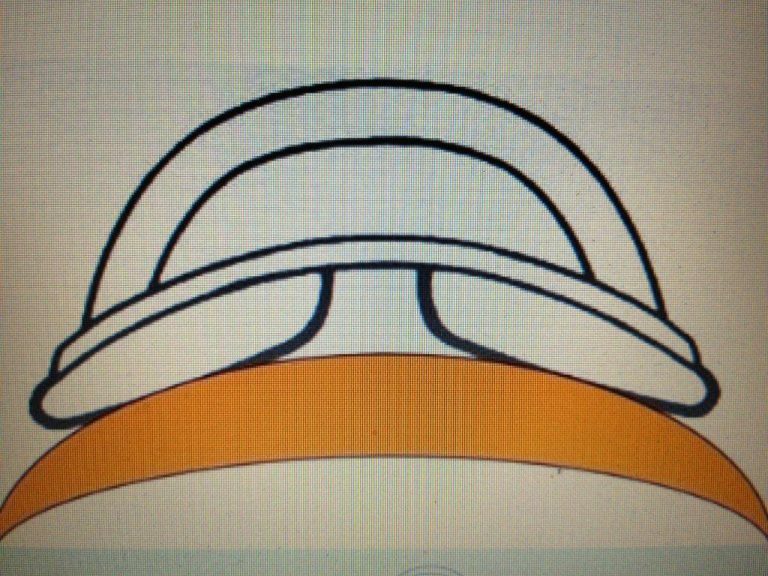 The Contour Master™ Wide Panel absorb pressure, ensuring the horse is free from discomfort and thereby improving performance immensely. You can see in Fig 1, In the diagrams above, the traditional panel and how it sits on the horse. 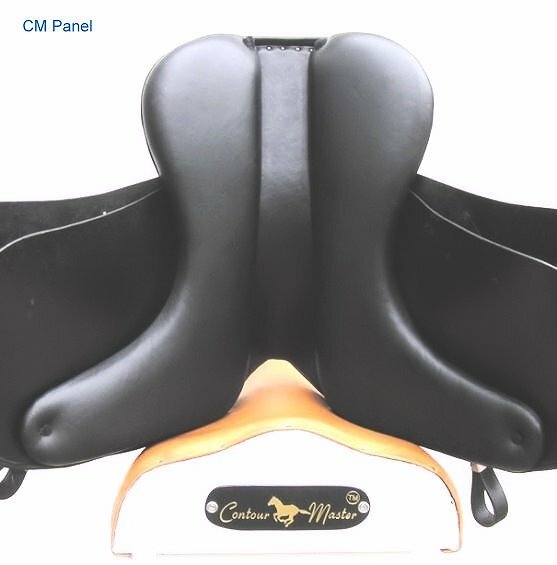 Fig 2 shows the Contour Master™ Wide Panel which is designed to put more panel on the horses back and therefore spreading the bodyweight of the rider and their chosen Endurance kit. 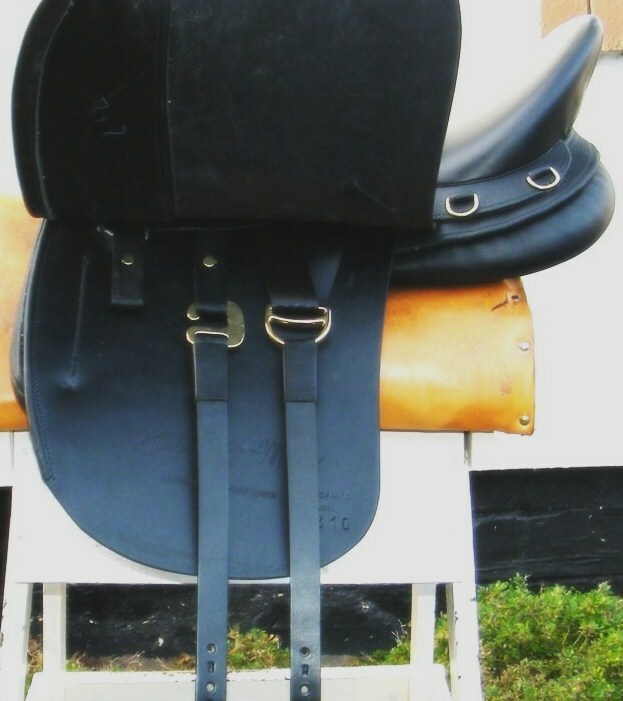 This creates even pressure and eliminates the pressure points, and other issues, that cause so many back problems in our horses. 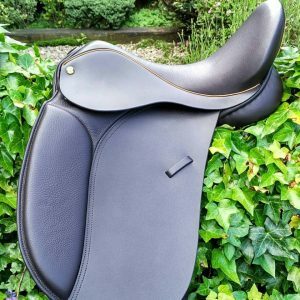 The Contour Master™ Wide Panel, a truly innovative idea that is perfect for Dressage and also Endurance and the long distances undertaken in this challenging discipline. 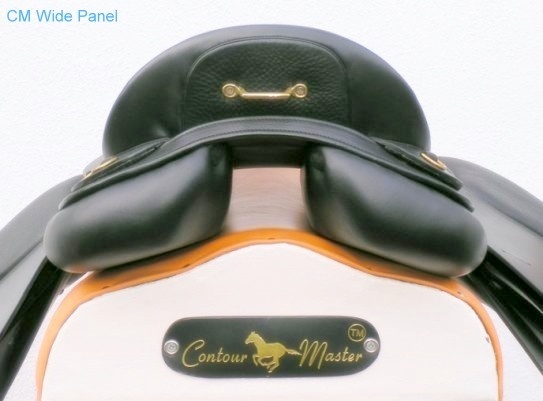 The Contour Master™ Panel adjusts to every contour of the horses back. 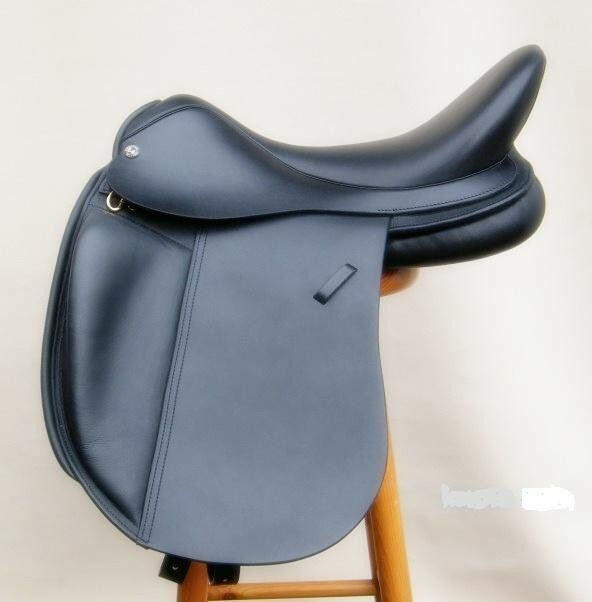 This model is also available with a more forward cut flap, see the last of the photographs, and several knee block sizes/designs that can be seen in the photographs too. 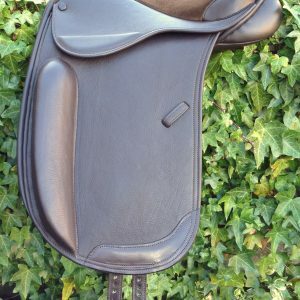 All our saddles are made from scratch for you and your horses unique requirements. 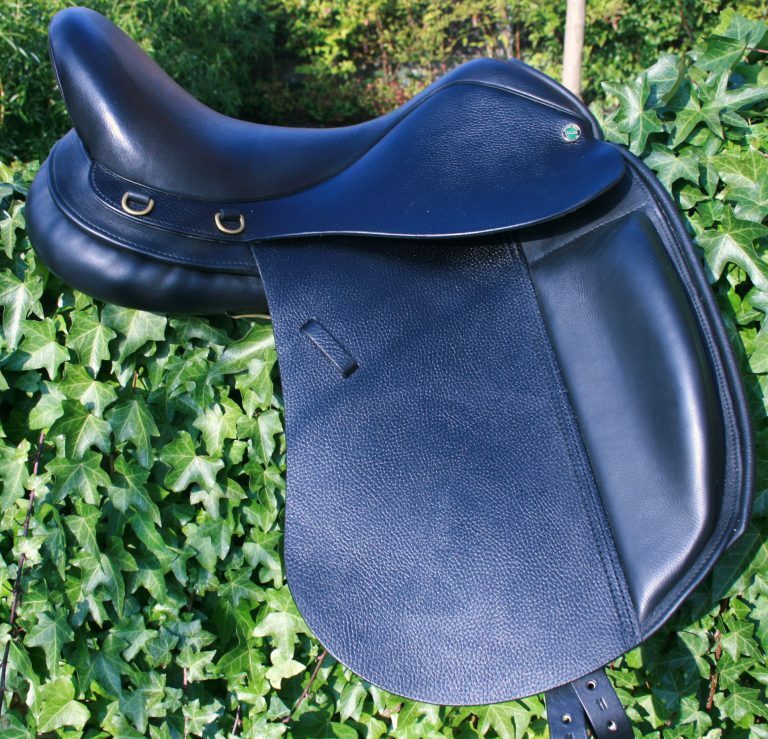 Ride and ride and ride and be free, in the Free Spirit Endurance/Dressage Saddle. 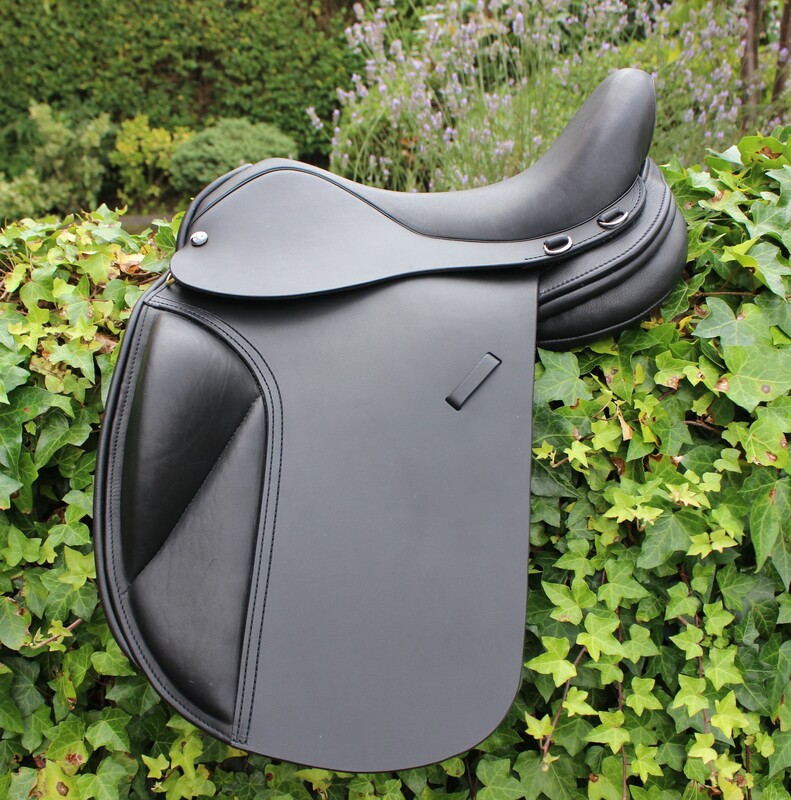 We are a very flexible company and if you want any personal design changes in any of our saddles please call to discuss, anything is possible!